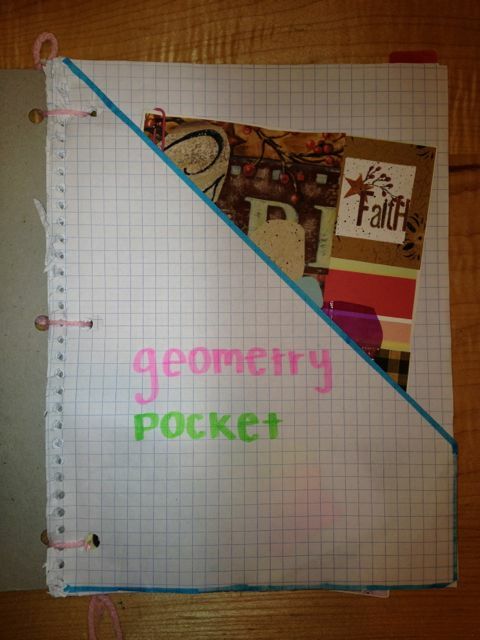 This entry was posted in Math Achievement, Notebook and tagged made4math, math achievement, notebook by I Speak Math. Bookmark the permalink. 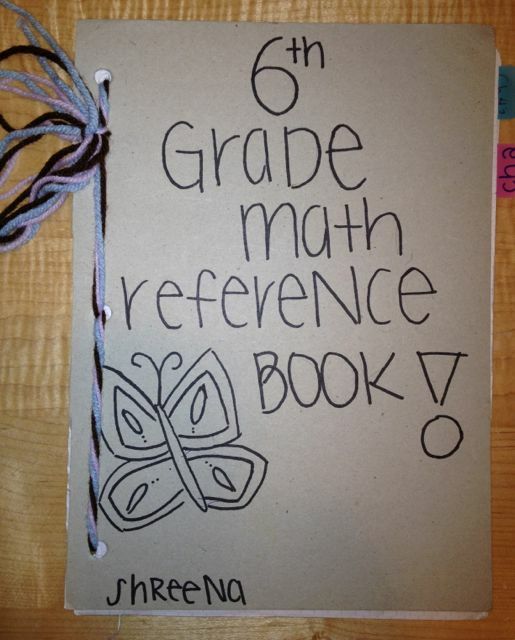 Love this idea- and I think my students would benefit from it as well. Thank you! I’m glad that you found this useful. I would love to hear how you implement it as well. 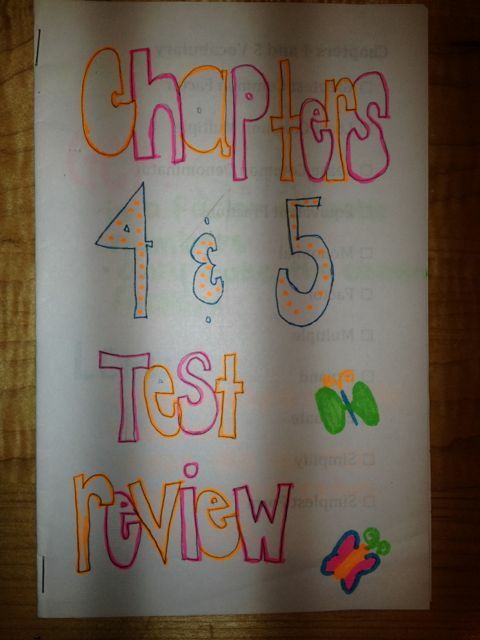 Don’t you have students that lose their notebooks and random page openers? What do they do? This problem has been greatly diminished since they only have to keep up with the notebook for one trimester (and then I take it up and keep it until the end of the year). Also, even if they lose ONE notebook one trimester, it is unlikely they will lose all three since they start a new notebook each trimester. 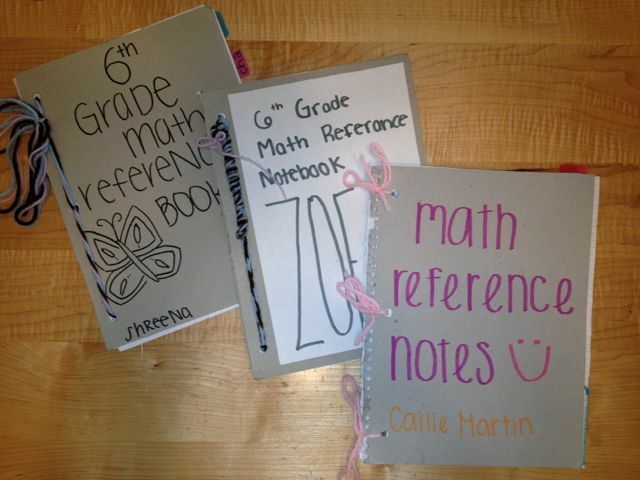 Yes, I did have a couple of students who lost their notebook mid (or even towards the end) of the trimester. When this happens, they buy a new notebook and start again. So, I did not have any student that had lost an entire trimester. The students who lost part of their notes will have less to refer to than the other students. Their Reference Books will be a bit thinner. Since we use the reference notebooks in class, I have those students look off of another student’s reference book in this case. I LOVE the thought of having kids keep the pages that they think are important – I’ll bet it was really insightful to see what they thought was of the most value. 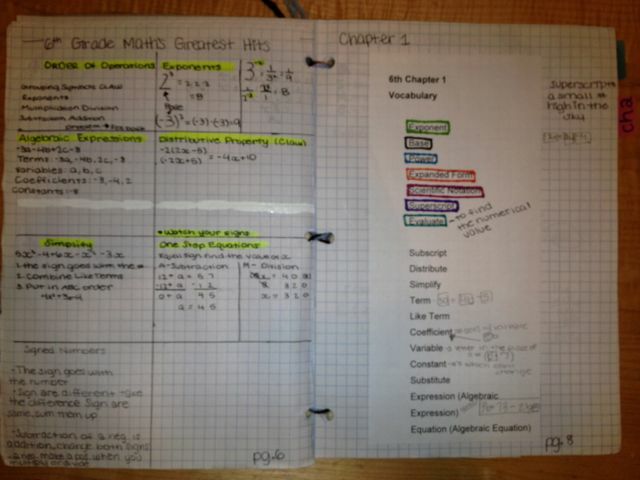 I also like breaking the notebooks up into trimesters – great post! Thanks! I am actually going to do semesters this time. 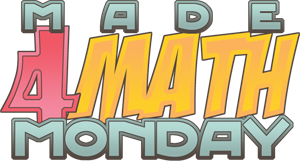 I don’t like taking an entire class period 3x a year to set up the notebook and there was a lot of paper we didn’t use in the back of each notebook – especially 3rd trimester. We pulled it all out and piled it up for use this year, but what a mess! lol! 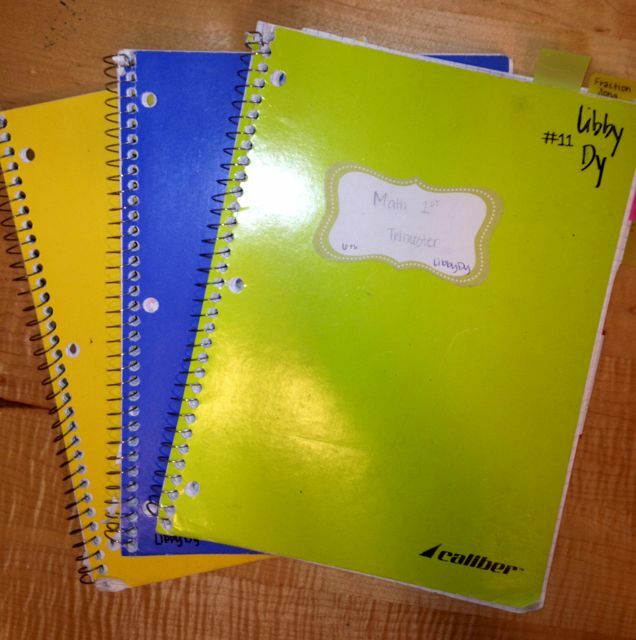 I’ve used 3-ring binders for years – but maybe the end of each quarter or every 6 weeks after our cumulative tests… allowing students to purge unnecessary pages… GREAT idea! This is a really nice idea. Would you have the same students next year? so glad I found you…. LOVE LOVE LOVE this idea!!!! Can’t wait to explore the rest of your blog!